LiFETONES (also featured on EDGY JAPAN), an online ringtone store for smartphone, is initiating fund raising activity for Tohoku Region Pacific Ocean Offshore Earthquake. 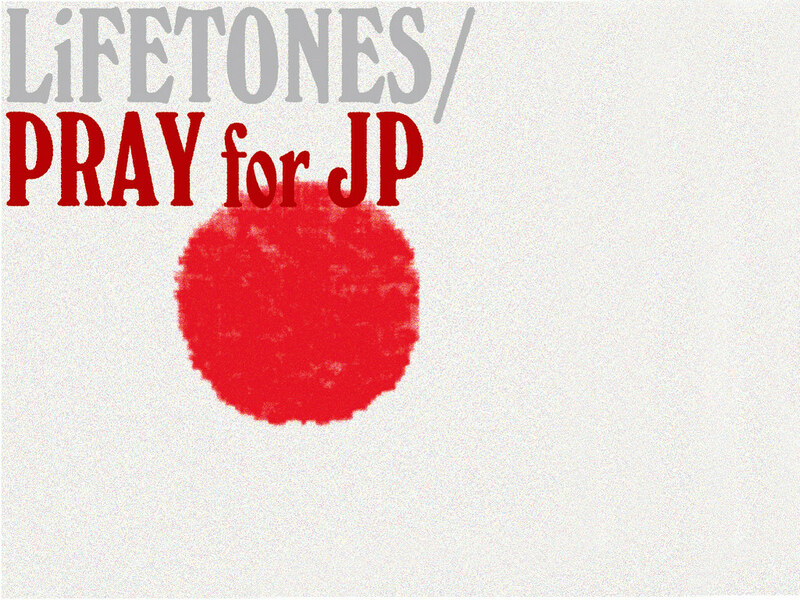 LiFETONES produced a special compilation package of ringtones, titled "PRAY for JP". A package of 16 tracks of ringtone is a work of aus, Ametsub, miyauchi yuri, I Am Robot and Proud, Lullatone, itoken, FilFla, Minotaur Shock. 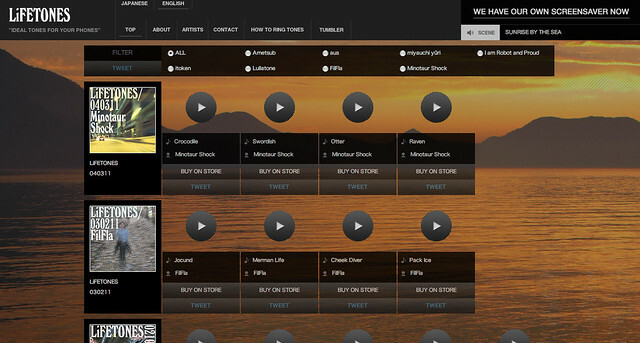 Itoken who composed a fresh track for this album, "hero" enthusiastically said, "I want to help!!". PRAY for JP is JPY1,000 and all the revenue will be forwarded to Japan Red Cross. 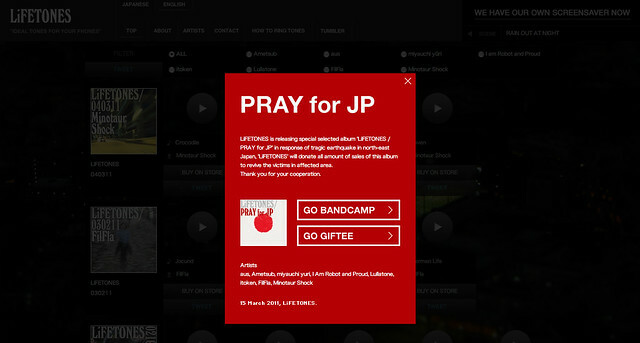 PRAY for JP is available from Bandcamp and Giftee.